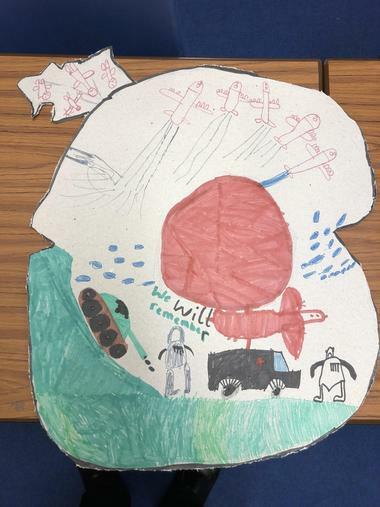 100 years since the Armistice was signed that ended World War 1, children across the school made something to mark the event. 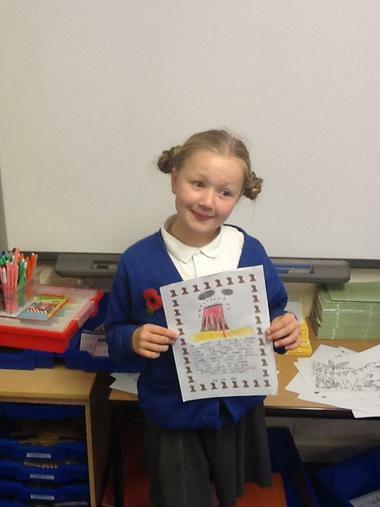 For Remembrance Sunday, year 4 made their own poppies, medals and posters. 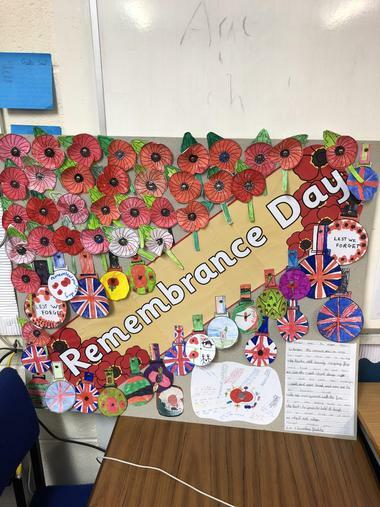 We collated all of these into a giant collage that will be displayed during the service. 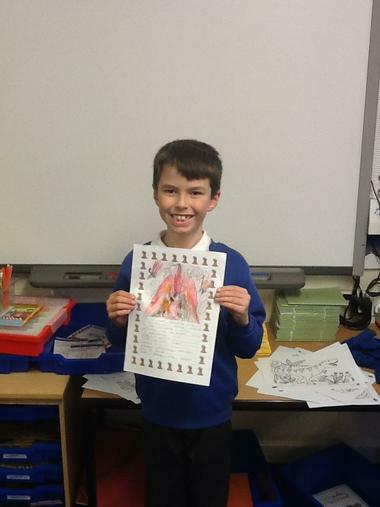 Following the publishing of our volcano poems, we were treated to an afternoon of poetry recital with Year 6. 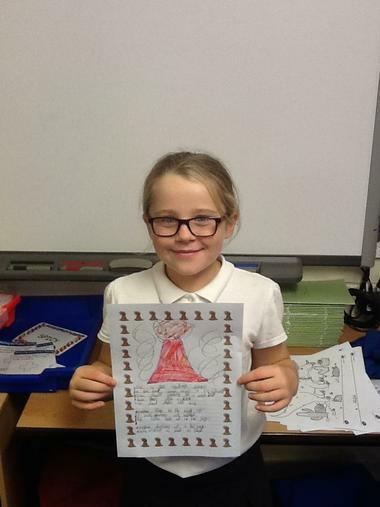 The year 6's in Mrs Daniels' class had written a Titanic poem for their project 'frozen Kingdom'. 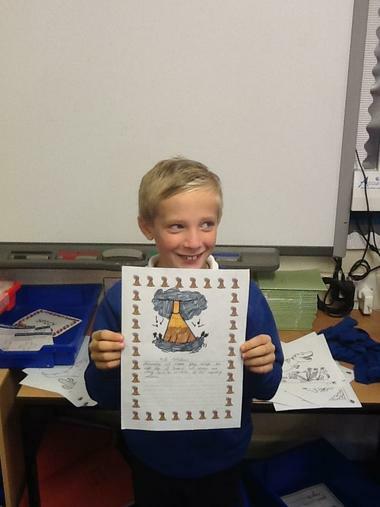 They used emotive language to evoke feelings in the reader, which lead to some good comparisons between those and our volcano poems. 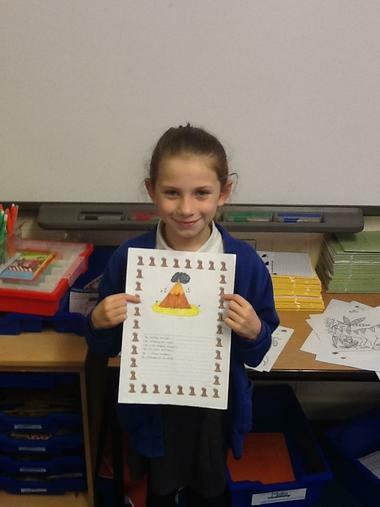 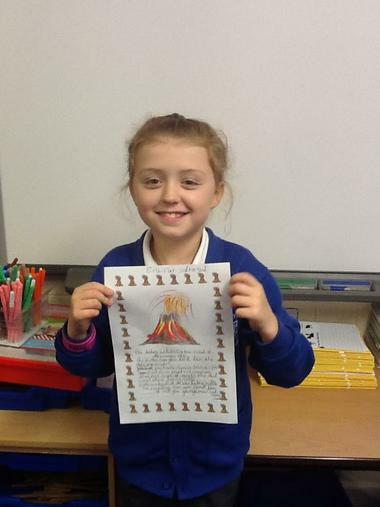 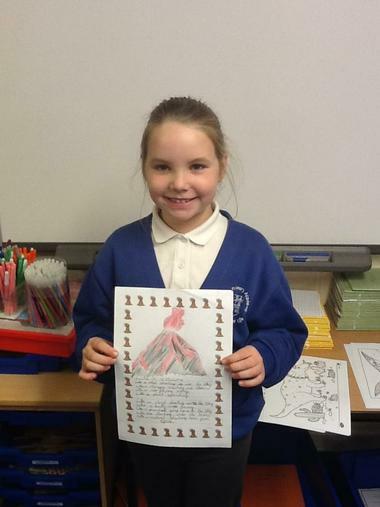 For English this week, children read different types of poems based on volcanoes. 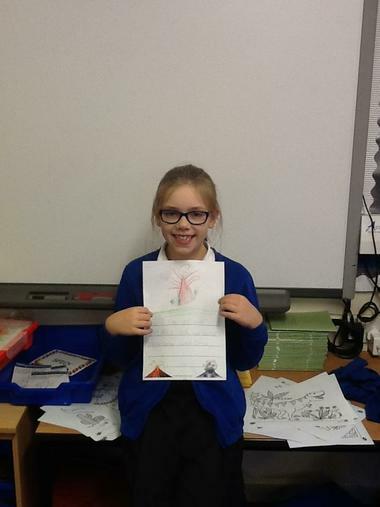 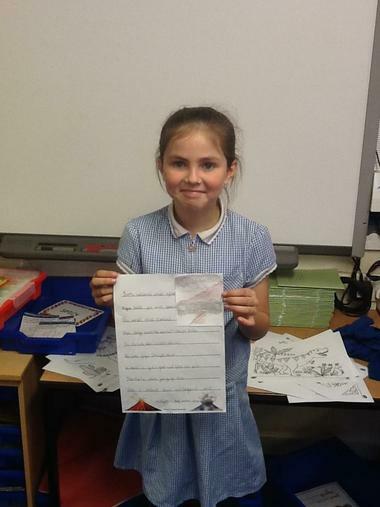 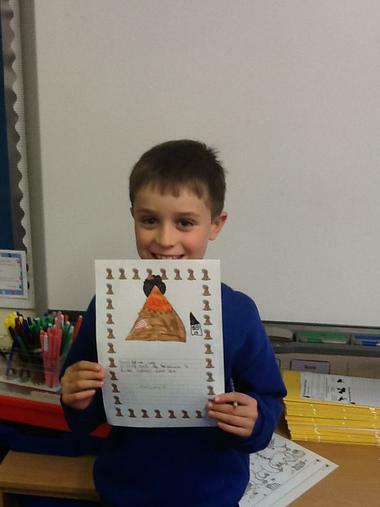 They recognised haiku poetry, a simile based poem, a narrative poem and a classic rhyming poem. 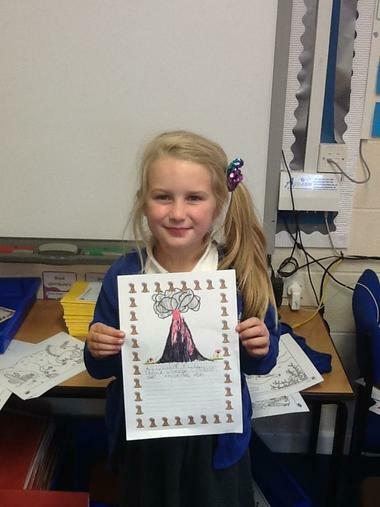 Children looked at erupting volcanoes to think of language they could use to describe the sights and sounds in the picture. 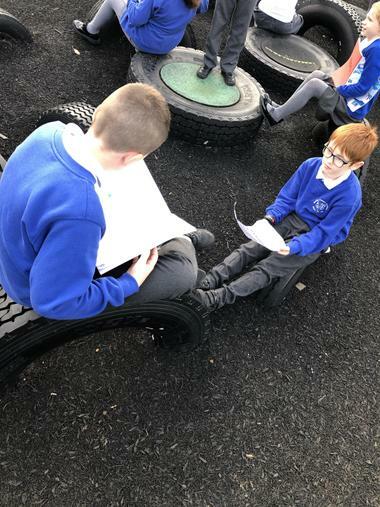 Using these adjectives and expanded noun phrases, children began making rhyming couplets and formed stanzas for their poems. 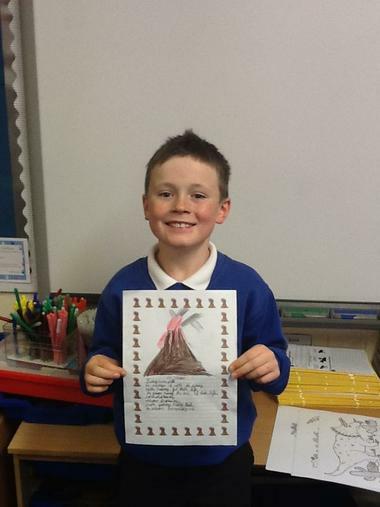 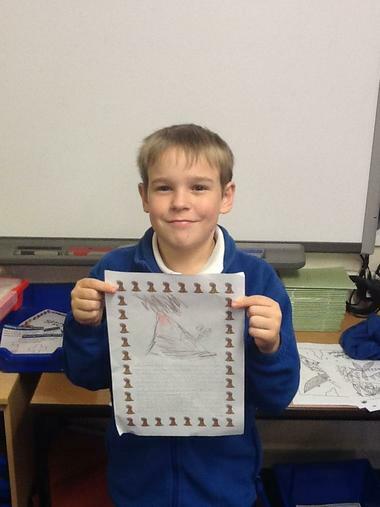 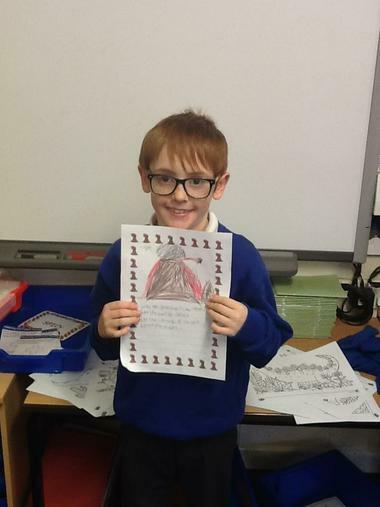 Finally, they published their writing and drew a picture to help the reader visualise the terrifying, and beautiful, volcano. 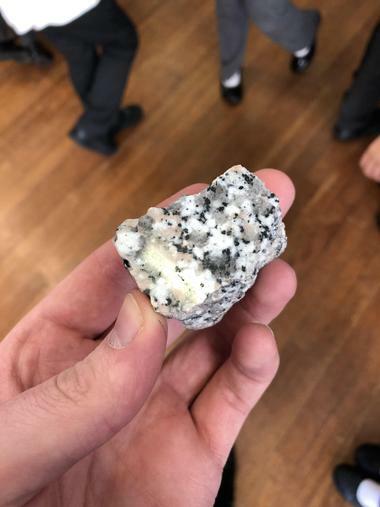 This morning, years 3 and 4 were treated to a workshop with Sam Head, who is currently studying for a PHD in Geology at university. 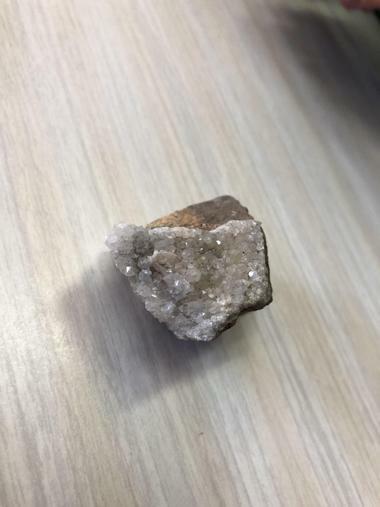 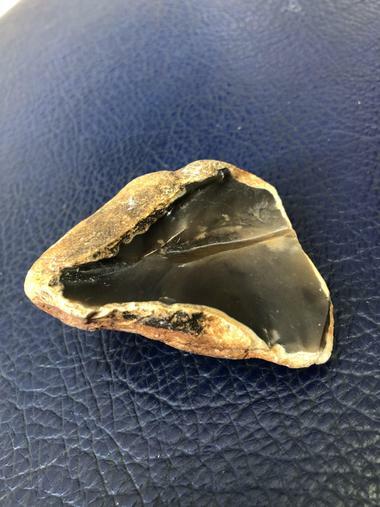 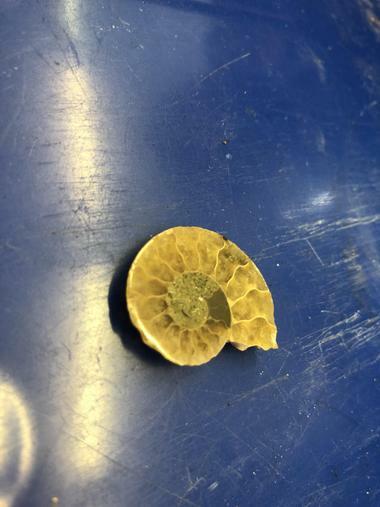 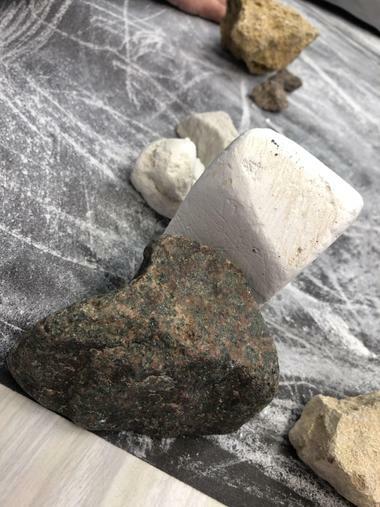 We learned about the different types of rocks, metamorphic, sedimentary and igneous, the latter of which is formed when magma is released from a volcano as lava, and cooled down into rock form. 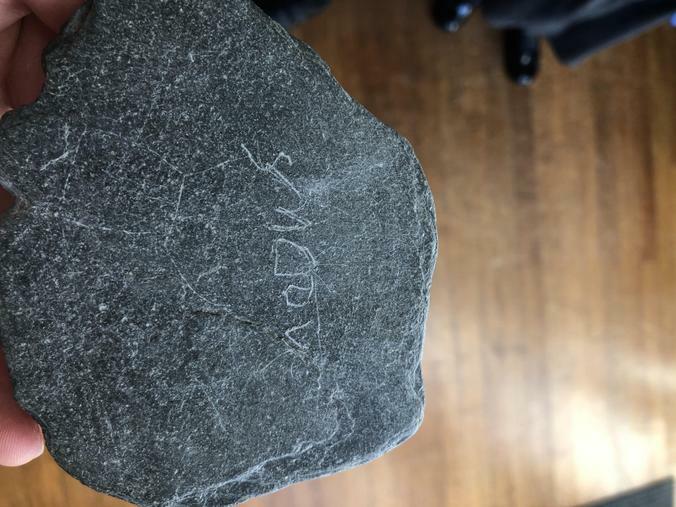 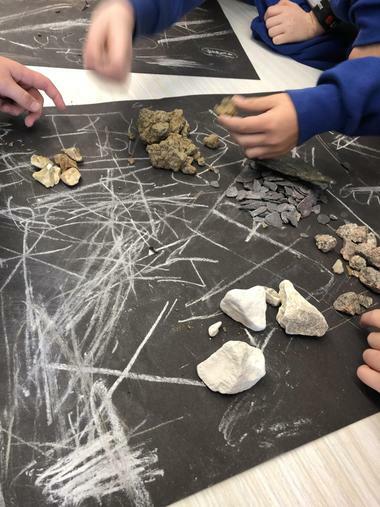 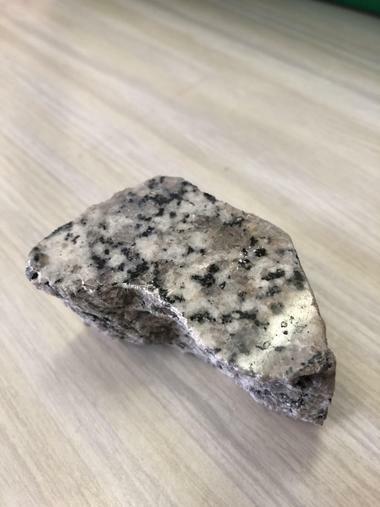 The children tested which rocks would leave a mark on black paper to see the differences between marble, sandstone, limestone, slate and granite. 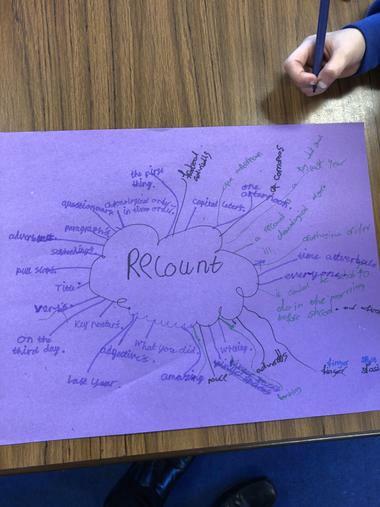 This week in Maths, we had five lessons to revisit calculating length in kilometres, and perimeter of shapes. 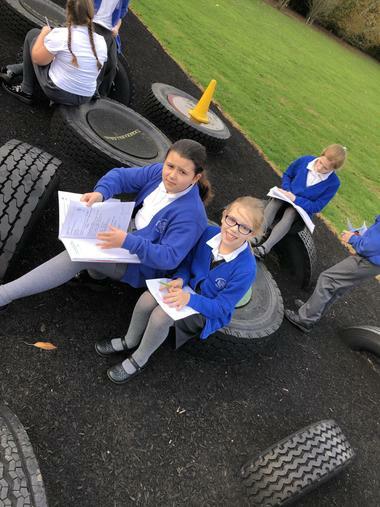 We converted between metres and kilometres, learning that 'kilo' means 'multiply by 1000'. 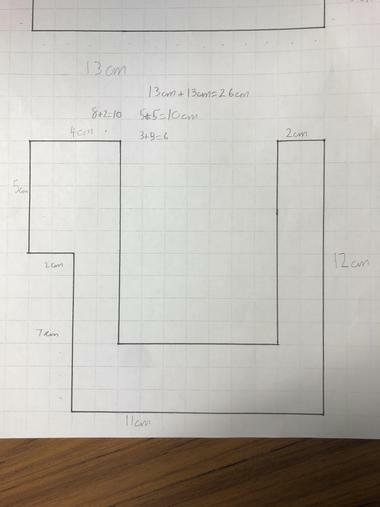 1 metre X 1000 = 1 kilometre. 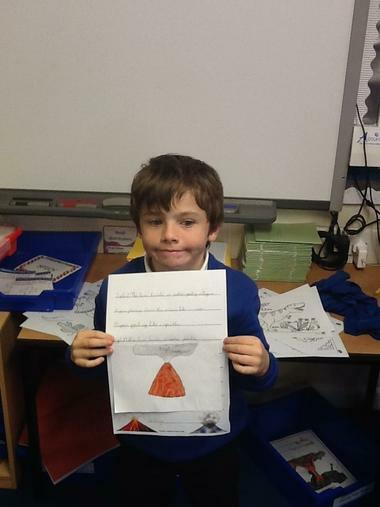 1 kilometre = 1000 metres. 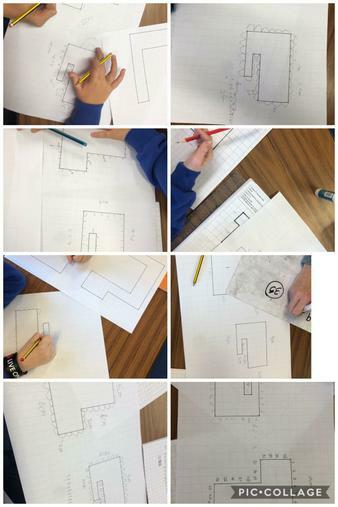 We also calculated the perimeter of rectilinear shapes. 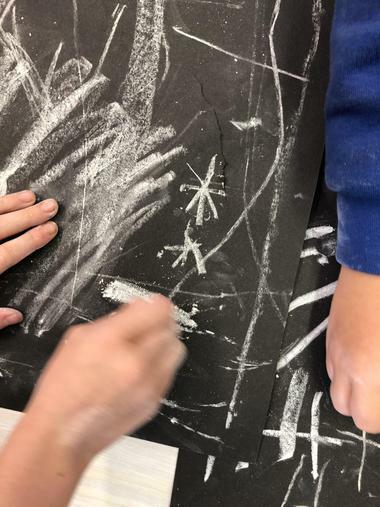 Understanding that opposite sides of a rectangle will have the same length, and that a square has 4 sides of the same length made the calculations possible. 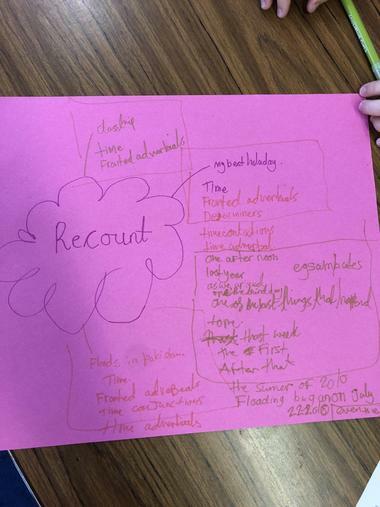 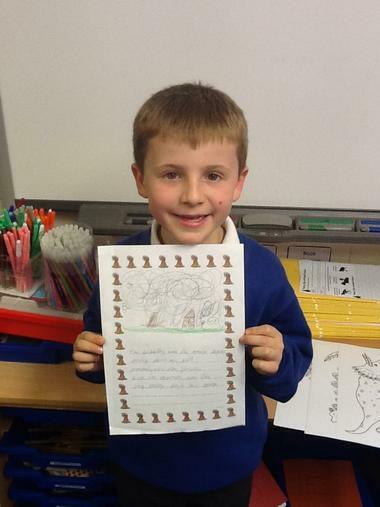 This week in English, we focused on writing a recount for the memorable experience on Tuesday 30th October. 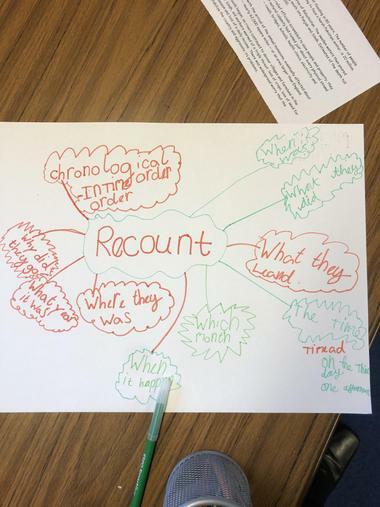 First, we had to analyse a variety of recounts to find the features that we need to include in our own writing. 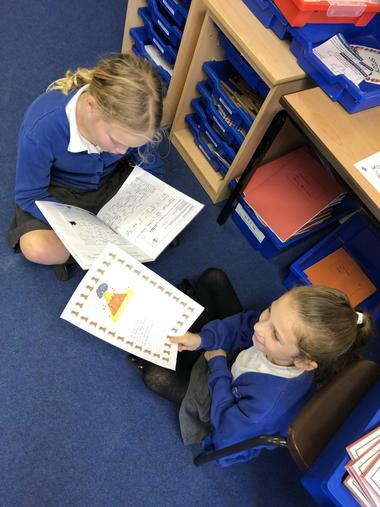 Children came up with the following ideas: Chronological order (time order), time adverbials at the start of the sentence, subheadings, paragraphs, time conjunctions, first person and past tense. 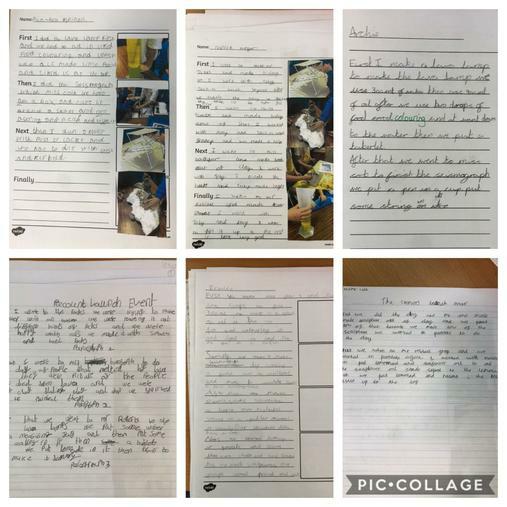 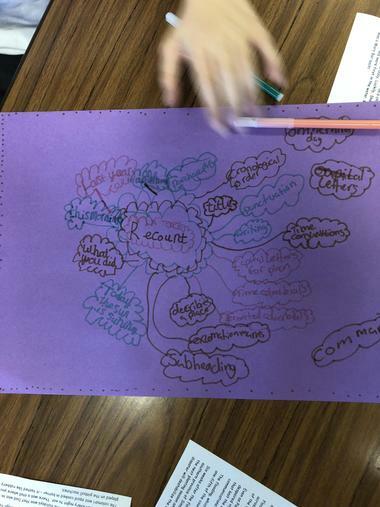 After a series of planning and drafting lessons, the children produced some marvellous writing, using all the features described above, and also focused on the presentation of handwriting. 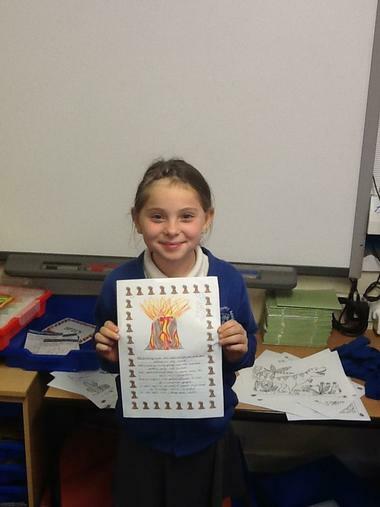 This was a very productive week for us all! 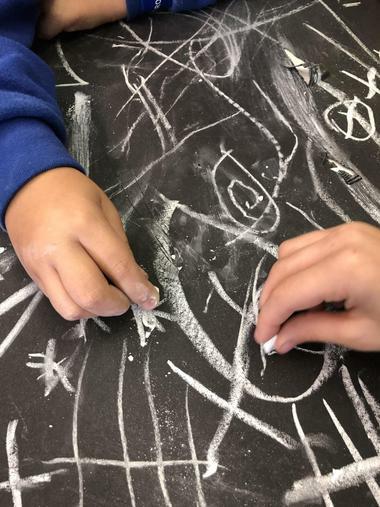 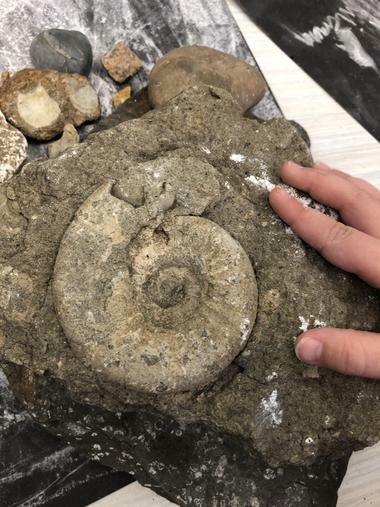 For this project, Tremors, children in year 3 and 4 completed a range of activities to learn and experience some new ideas. 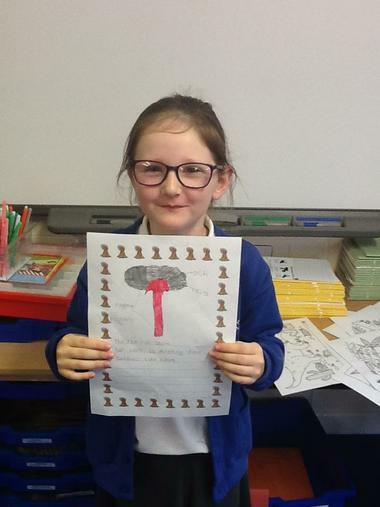 The first activity was to produce a lava lamp using a large, plastic measuring cylinder, lemonade, oil, and the small tablet to produce the fizz. 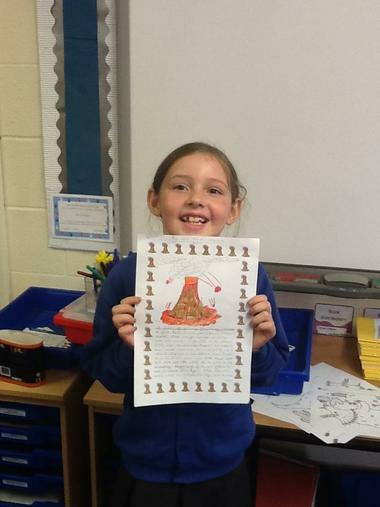 The second activity was to produce clay body models of the victims in Pompeii, following the eruption of Mount Vesuvius in 79AD. 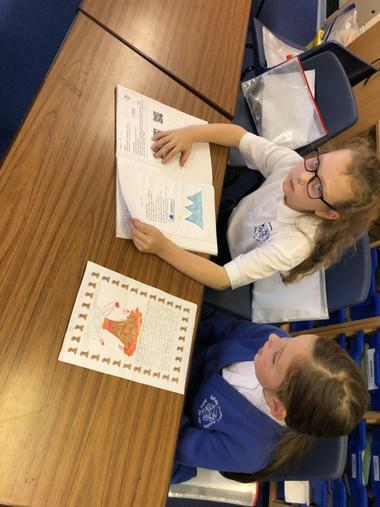 The third activity was to build an earthquake-proof structure using cardboard, paper straws and masking tape. 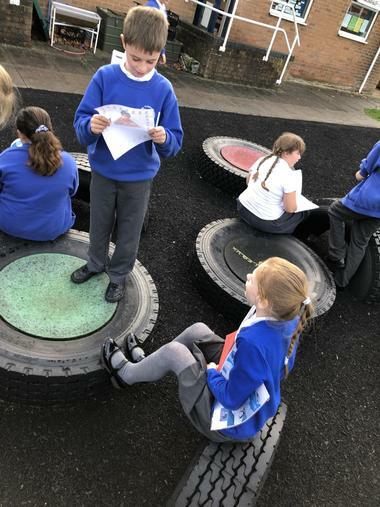 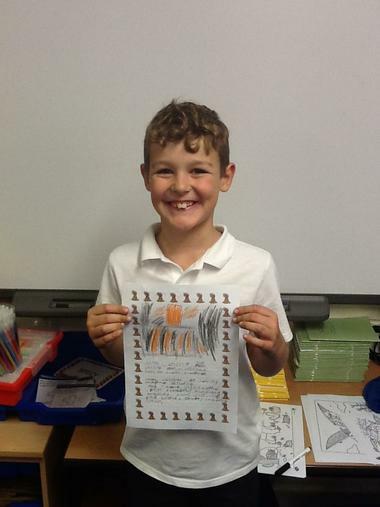 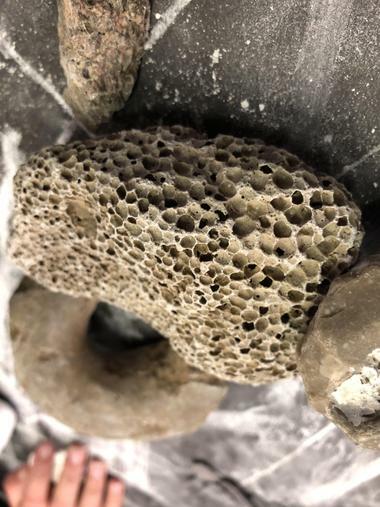 The fourth was to showcase a sculpture made from a variety of rocks, sedimentary, metamorphic and igneous, modelled after Andy Goldsworthy's art pieces. 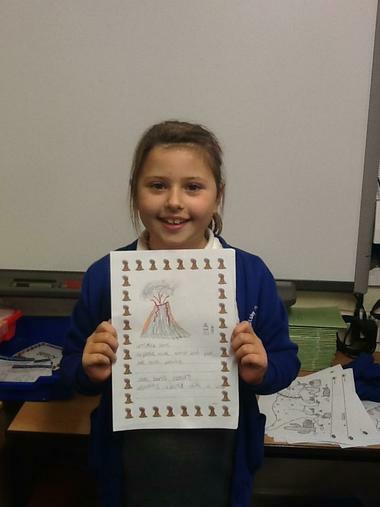 Finally, the last activity was to make a seismograph to measure the vibrations of an earthquake. 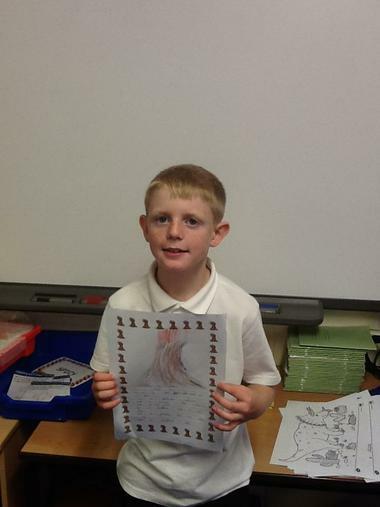 We made these using cereal boxes, plastic cups, strings and a pen. 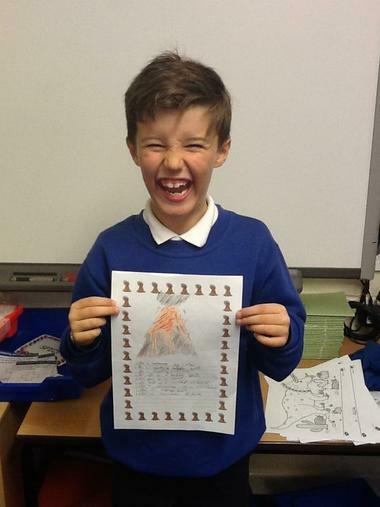 Overall, this was a very exciting morning that allowed the children to develop a sense of the effects of volcanoes and earthquakes.